In 1851, Cecilia Paring has serious reservations about marrying her fiancé, Devin Montlake. Gone is the boy who could capture her heart with a word or a glance and in his place is a man who has made it clear that to be a proper barrister's wife, the exciting and impulsive Cecilia must change as well. Although Devin Montlake loves his orderly life as a barrister, he's determined to follow his roadmap to achieve his goal of becoming a judge. His biggest obstacle seems to be convincing his headstrong fiancée to fulfill her social obligations with a modicum of propriety. But when the jewelry collection belonging to Cecilia's family is stolen the night before it is to be auctioned off and Devin is framed for the crime, he discovers that following his much-loved rules won't solve this particular problem. He'll need the inventiveness of his irrepressible fiancée to catch the thief. One thing stood out as I read Sheridan Jeane's It Takes a Spy, and that the author understands what a good mystery is. The crime happens during a party at Mivart's Hotel: valuable jewelry set to be auctioned off the next day were stolen from the hotel's vaults and one of the pieces is found in Devin Montlake's jacket during the search. Except that Devin is innocent, and he was with his fiancée, Cecilia (whose family owns the jewels set for auction) when the theft happened. The true culprit is one of the guests at the same party, and is still among them. Kevin must clear his name and help recover the stolen jewels: at stake is his reputation me future career as a barrister, and his fiancee's dowry. The mystery serves as catalyst for a greater question that plagues our hero and heroine: should they go on with their wedding? Devin has doubts over Cecilia's suitability to be his wife. He expects her to be proper and level-headed and has even suggested that she attend lessons to learn how to be a barrister's wife. Cecilia also has doubts about Devin -- she wonders whether he truly loves her for herself or sees her as something to mold and bend to his will. 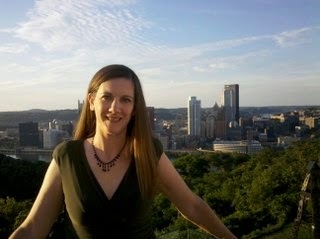 A tingle of pleasure washed through Cecilia as she recognised her fiancé, Devin Montlake. He always had that effect on her. She drank in his distinctive profile with its strong jawline and full lips. She'd always been acutely aware of Devin, even when she was a young girl. Despite their differences ... their many, many differences ... something about Devin had always enticed her, as cheese tempted a mouse, and when he'd asked for her hand in marriage last year, she'd never been considered rejecting him. At least ... not until later. It was only recently that she;d finally come to the realisation that they simply didn't make sense as a couple. For years, he'd obeyed life's rules and done everything expected of him. But Cecilia never conformed. She blazed her own path in life. And that's what had drawn him to her, even as a child. It was also what worried him now. When the theft happens and Devin is accused, all doubts and questions seem to have been answered and Cecilia knows that she must stand by Devin and help him clear his name. It's helpful that Cecilia and her sister are both avid fans of all things spy-related and they put their unconventional knowledge to good use. I had wished the author developed this point more -- initially, I had doubts about the two sisters' knowledge and skills and thought they might just be dabbling or playing, but, when the investigation was underway, it really did look like they knew what they were doing. I don't think there was any doubt about their love for each other -- after all, they are engaged to be married, and I thought it was interesting for the author to show characters that entertained doubts about their feelings and about their relationship. The mystery helped to thaw cold feet and reluctance turns into conviction as Devin learns to appreciate Cecilia, and Cecilia rediscovers the Devin she had fallen in love with. It Takes a Spy is a quick, fast-paced, and diverting read. Disclosure: I received a review copy of the book for this event. Thank you to Sheridan Jeane for the opportunity. Yes, this is an honest review. Despite naming their daughter Sheridan because they thought it might someday look great on the cover of a book, Sheridan's parents urged her in a more practical direction for college. Sheridan earned a Bachelor of Science degree in Computer Science with a minor in English. 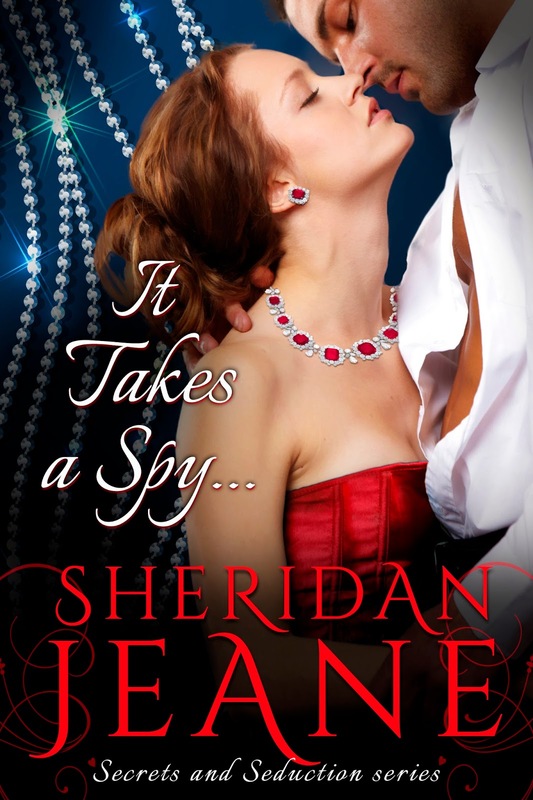 Gambling on a Scoundrel by Sheridan Jeane will be $0.99 on the 1st and 2nd, and $1.99 on the 3rd and 4th. For readers in the UK it will be £0.99.